Every part and accessory found in our website are OEM and can be ordered 24/7 at extremely discounted prices. 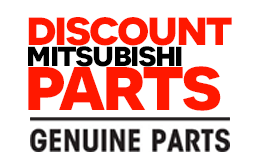 Our part experts have the knowledge to connect you with the exact 1985 Mitsubishi Mighty Max SP parts built by Mitsubishi for your vehicle. In the event that you should need assistance, contact us and we will be more than happy to help.